On Thursday Google announced that the next version of Android will have encryption enabled by default, protecting user data from anyone who lacks password access. It's a feature lauded by privacy advocates, and matches Apple's new iPhone policy. But Google's new policy isn't very helpful if you own an Android phone that won't be updated to Android L for a while (if ever). But let's not get too bent out of shape. 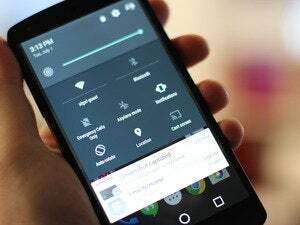 We're here to share how you can encrypt your Android devices running the Jelly Bean and Kit Kat systems. That's right: Privacy features are already built in. You just need to turn them on. Remember: Encryption isn't just about taking a philosophical stance in a post-Snowden legal landscape. Protecting your data against all manner of intrusion may be advised if you’re a doctor, lawyer or business person who has a legal and ethical responsibility to shield sensitive data. 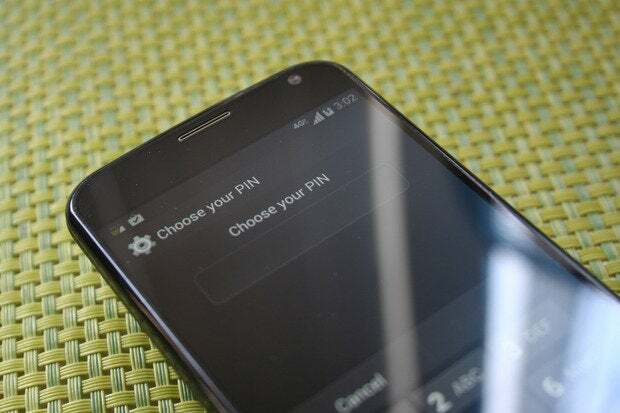 Likewise, your device is full of personal and work information, like account numbers and passwords, that could be useful to racketeers and scammers. No matter who you are, you have a lot of personal and maybe professional data on your phone that you wouldn’t want just anyone to access. Your lock screen just keeps someone from using your phone. But it’s not too difficult to get at the data residing on your phone by plugging it into a computer via the USB port. 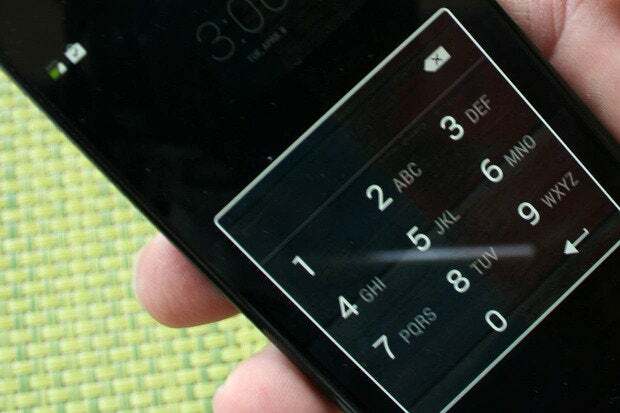 Enter encryption, which provides a level of protection far beyond a simple lock screen code, scrambling all the data on your phone with a special cryptographic key. So even if someone pulls all the data off your phone, circumventing the lock screen, the data will be useless without your key. Bear in mind that it’s hard to know when you’ve fully destroyed data on a phone. Forensic analysis of a defunct phone can conceivably expose info like text messages. But if the messages are encrypted to begin with, there’s no way that they can be recovered. It’s not all a walk in the park. Be aware that performance on older devices can be slowed through encryption, and it can negatively impact battery life, too. If your Android phone or tablet was made in the last couple years, it likely has special hardware to speed up encryption, and the impact on speed and battery life will be negligible. Also, encryption isn’t 100 percent foolproof (though it makes accessing your data so difficult and expensive, crooks probably won't take the time to break it). Step 1: Plug in your device’s power cable and allow the battery to charge. Keep the power cable connected. Tip: The encryption process can take as long as 30 minutes or more. If your battery dies and the phone shuts off in the middle of the process, the process will fail, and you’ll lose data. Step 2: Open the device’s Settings and look for the Security menu item. Then select the Screen Lock menu item and choose a PIN or Password and follow the prompts to confirm it. Tip: One annoyance with encryption is that you’ll always need to enter a PIN, or the longer password, to open the device. Longer passwords are harder to hack. 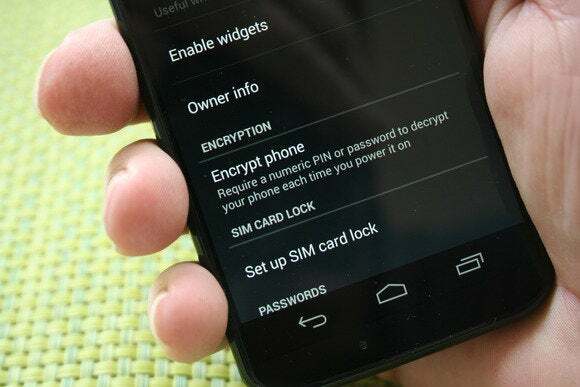 Step 3: Scroll to the Encrypt phone or Encrypt tablet option within the Security settings and choose the Encrypt SD card option by checking the checkbox. Select Next and confirm your PIN at the prompts. Step 4: Press the Encrypt phone or Encrypt tablet button. 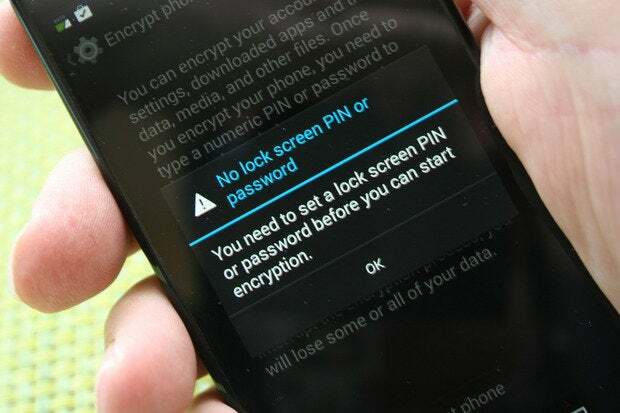 Tip: You can’t reverse encryption in Android. If you decide to decrypt your device later, you’ll need to perform a factory reset, which will wipe all data. Step 5: Just wait awhile. The device will reboot several times during the encryption process, which can take 30 minutes or more. On completion, you’ll be prompted to enter your password, which is your PIN or password, depending on what you’re using. Whatever you do, don’t forget it!